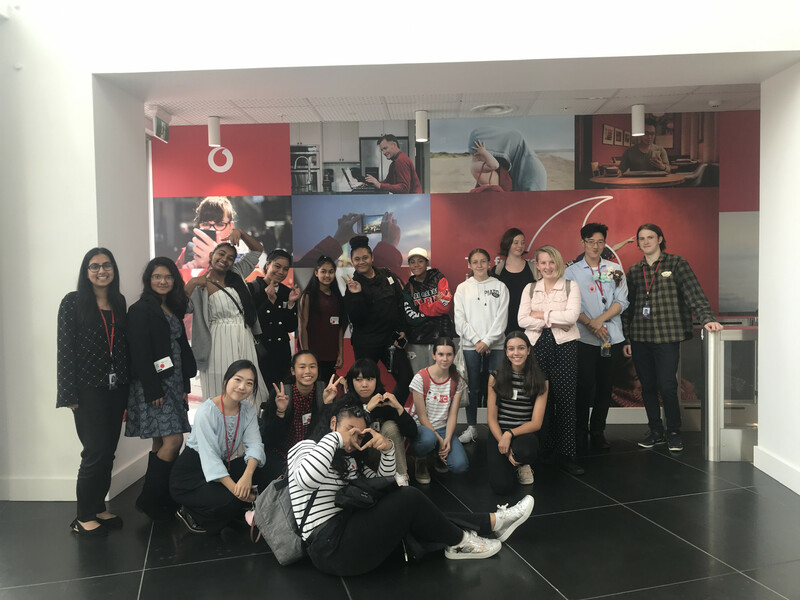 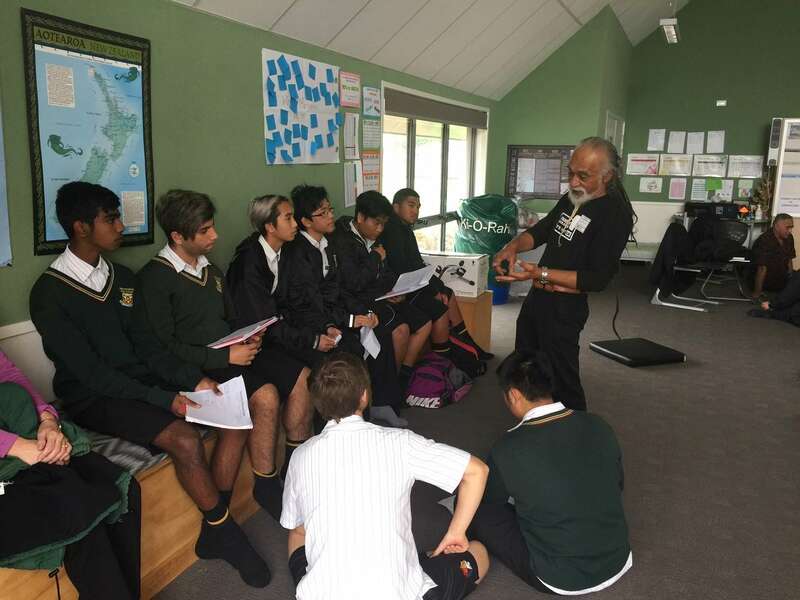 The year 12 History classes were privileged to have members of the Polynesian Panthers come into school to discuss the Dawn Raids of the 1970s, as well as issues of racism faced by Maori and Pasifika people in New Zealand today. 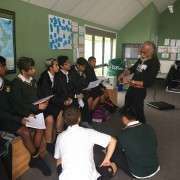 Dr Melani Anae, Will ‘Ilolahia, Tigilau Ness, and Alec Toleafoa were founding members of the Polynesian Panthers, a Civil Rights group that sought to address growing racist sentiment aimed toward the Maori and Polynesian community of New Zealand in the 1970s. 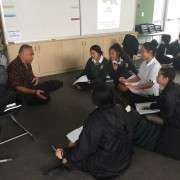 Not only were the Polynesian Panthers activists for minority groups in New Zealand,they also operated a range of community ventures seeking to improve the social welfare and political awareness of Pacific Island and Maori people. 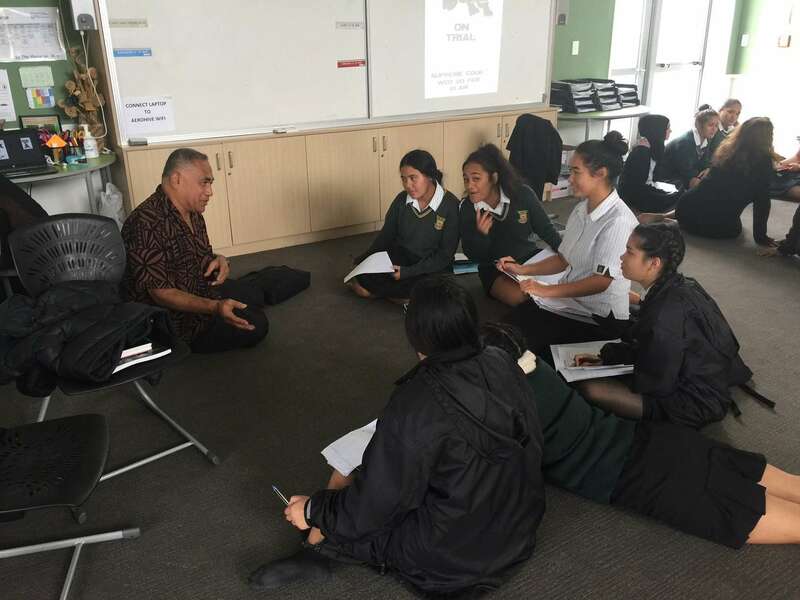 Students questioned the group on their view on past governments' Euro-centric policies, specifically the racial profiling of Pasifika immigrants who may have overstayed their work visas. 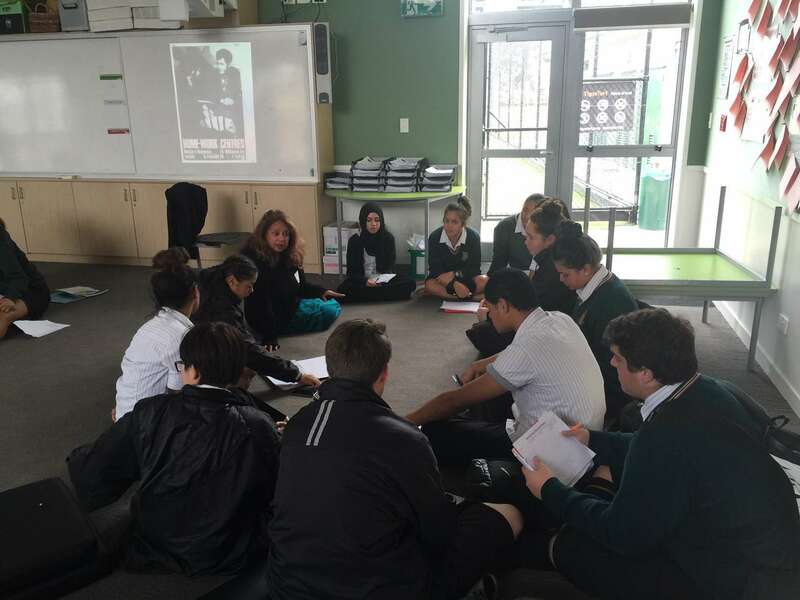 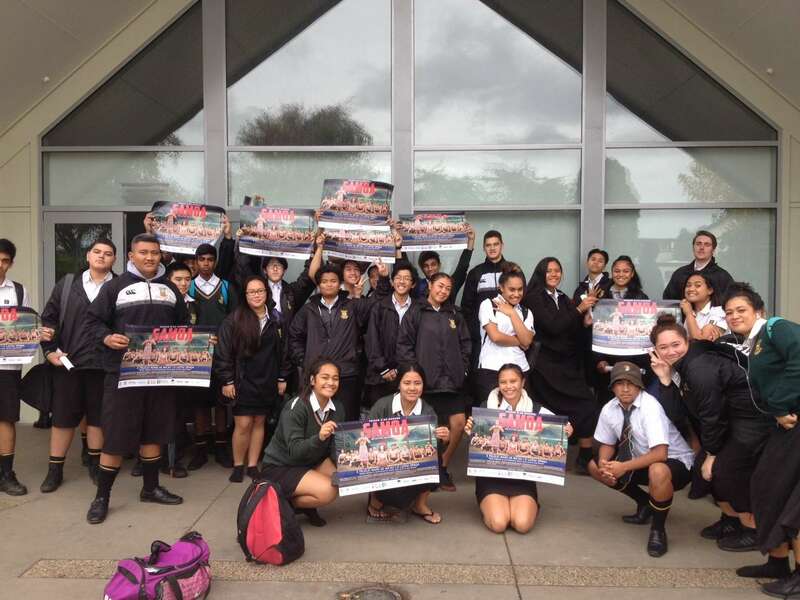 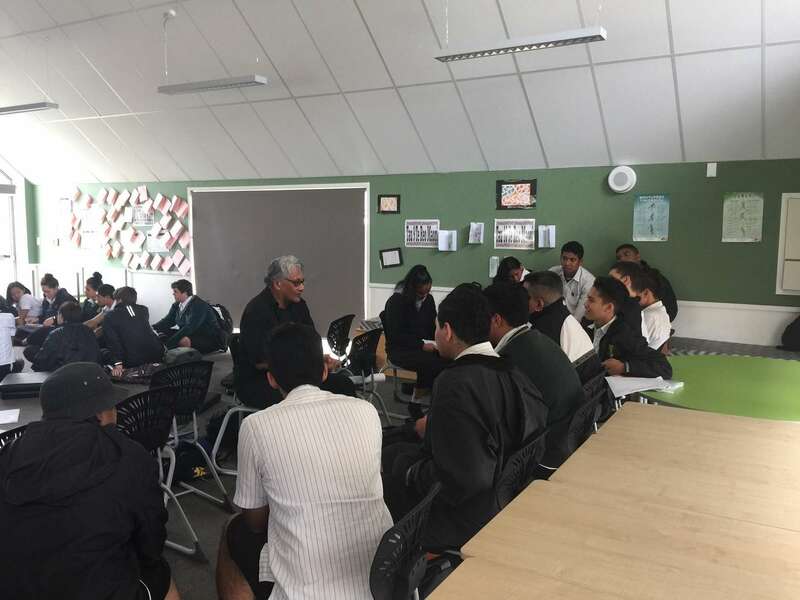 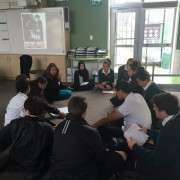 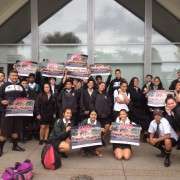 This is the Polynesian Panthers' second visit to the History classes of Manurewa High School, leaving students inspired that one day they may shape the History of our community and the country as a whole.